There's no end to the fun you can have in the Alton Towers Waterpark. You can unwind in Lagoona Bay or the Lazy River and let all your stresses float away, or enjoy some adrenaline thrilled adventure on the Master Blaster Water Coaster. 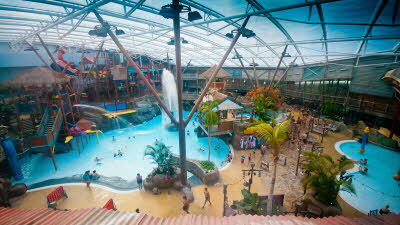 Alton Towers Resort . Britain's Greatest Escape and the UK's No. 1 Theme Park! Pre-booking required online up to 49% discount. We had 3 nights here in April. 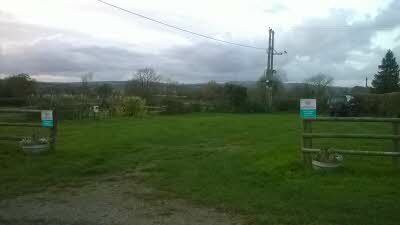 Directions to site were easy to follow, the site itself is well laid out with plenty of space. 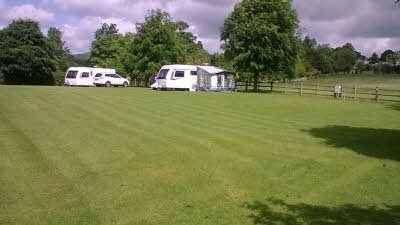 Grass flat pitches with beautiful countryside surrounding the site. 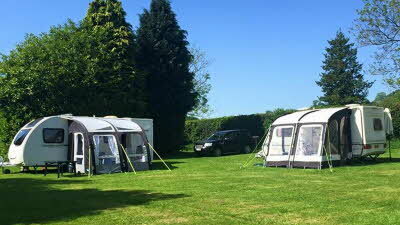 We stayed here as 2 adults and 2 children, we wanted a site close to Alton Towers and this was perfect. We would definitely come back to this site, a real gem! 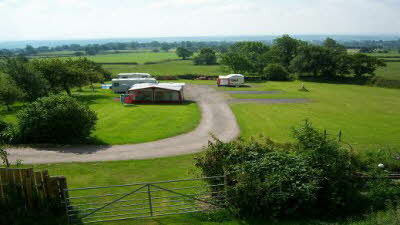 This is a beautifully kept picturesque site that is perfect for a relaxing stay. There are plenty of lovely walks that are easy to follow using an OS map and these can be accessed from site. The local church is nearby and well worth a visit. We would definitely return. Lovely site about 100 metres away from a road but you can hardly hear any traffic noise. The site is well kept, to say the least, neat, tidy, very well maintained. Recycling facilities on site, water and hook up. Great location for visiting different areas either touristy or for walking. Very highly recommended site. Just got back from a 3 night stay here and what a fantastic little site it is! 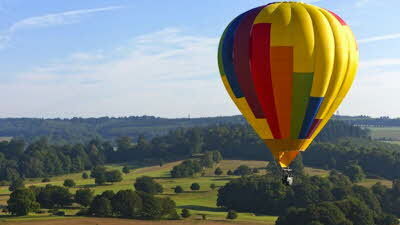 We used it as a base for doing Alton Towers with our 2 children and found it the perfect little place. 10 mins to Alton Towers without touching either an A or B road so no traffic queues to sit in! 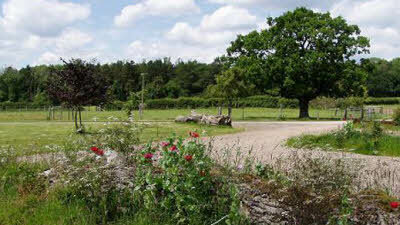 We found it to be a beautifully presented site with well tended trees, shrubs and landscaping. No frills at all, but to us, this is the draw of these little CL sites. Massive amounts of space between pitches and easily accessible from the nearby (100yds) B road. Some traffic noise apparent at times but very, very minimal and extremely easily ignored. Perfectly level pitches and easy access to the EHU, waste and water facilities. Would definitely return here and would also highly recommend it. I must mention the nearby Pub, the Rose and Crown! We went here for a meal (2 adults and 2 children) and to put it simply.... Wow! The single best Pub meal we've ever eaten, one you must try to fully appreciate. Left out the gate, left at the B road and then follow the road. It's on your right after about 3 miles. This CL is fantastically kept, so peaceful, a real gem. On arrival our pitch was marked with a stake with our name on it, huge pitches, level, and in such a peaceful surrounding. Definitely one to put on the "return to" list. If you are looking to get away from the hustle and bustle of work life, do yourself a favour and spend a few days here.